There are several things you need to keep in mind if you are planning to camp or spend the night in the outdoors and not in a campsite. 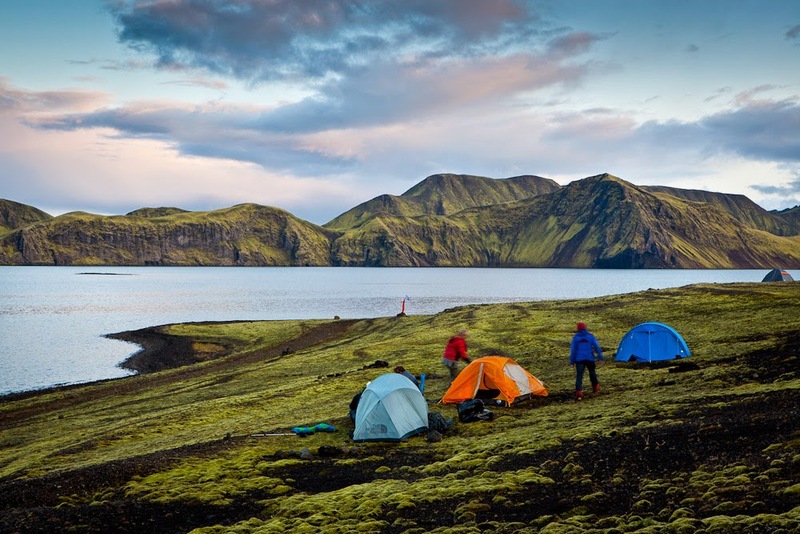 In November 2015, a new law approved by the Ministry of Environment got into effect marking out the areas where it is possible to camp and spend the night in Iceland. From this date on, it is illegal to stay overnight in tent trailers, RV, motorhomes, vans, campers or any motor vehicle outside camping areas designated for such purpose. The same banning applies to urban areas unless the owner of the land has given his/her express permission. - You are allowed to camp in a traditional tent for just one night on non-farmed land found along state highways in habited areas. This will be permitted as long as there are no camping sites nearby and the owner of the land has not restricted or prohibited access. You can find such signs at the driveway gates and paths adjacent to the property. - Camping in a traditional tent is allowed in areas outside state highways, whether on private or national property, unless indicated otherwise by signs around the area. When should I ask for permission to the owner of the land or place where I plan to camp in? - If you intend to camp in areas close to towns or farms. - If you intend to camp for more than one night. - If you intend to set more than three tents even if it is for just one night. - If the land where you intend to set your tent is farmed. - If you intend to use store trailers, caravans, motor homes, vans, campers or any motor vehicle outside of an urban area or campsites. 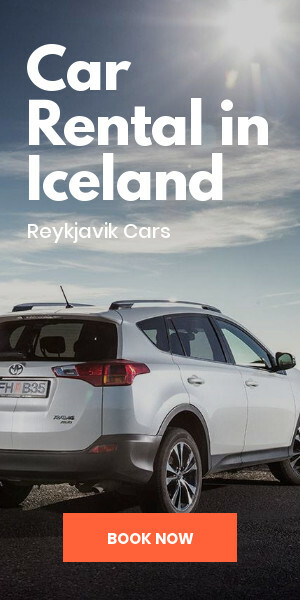 Is there any specific place where I cannot camp in or stay the night in Iceland? 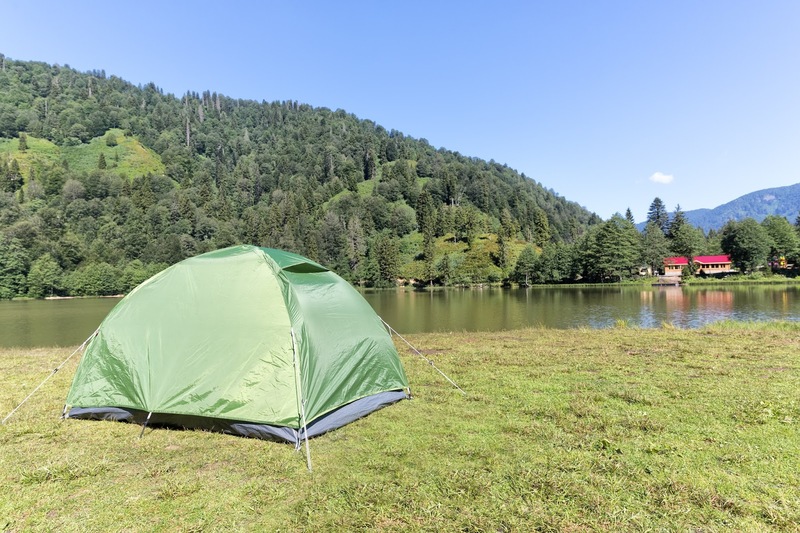 Landowners may restrict or prohibit camping in their lands if there is a significant risk of harming the environment such as mossy area, land with fragile vegetation or where breeding bird colonies may dwell, for example. In addition, the owner of the land can prepare a specific camping area on his property where he can lead travelers to, the owner is entitled to charge a fee for this service. Similarly, if there is a campsite in the vicinity, the landowner can direct the travelers to that area which is already destined to camping activities. Restrictions on Protected Areas or Natural Parks. 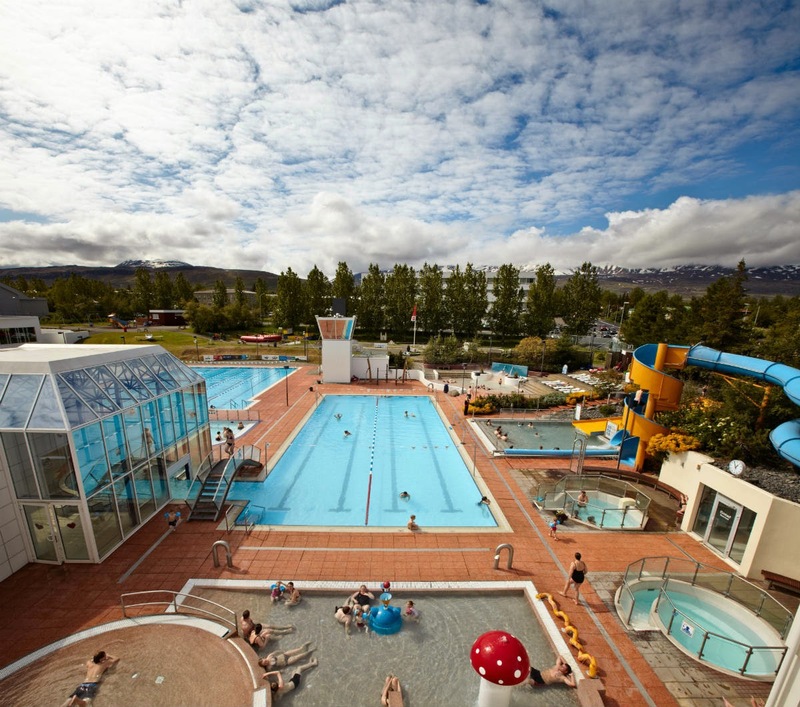 A) Álafoss: Camping and overnight stays are not allowed. B) Blábjörg á Berufjarðarströnd: Camping and overnight stay is not allowed. 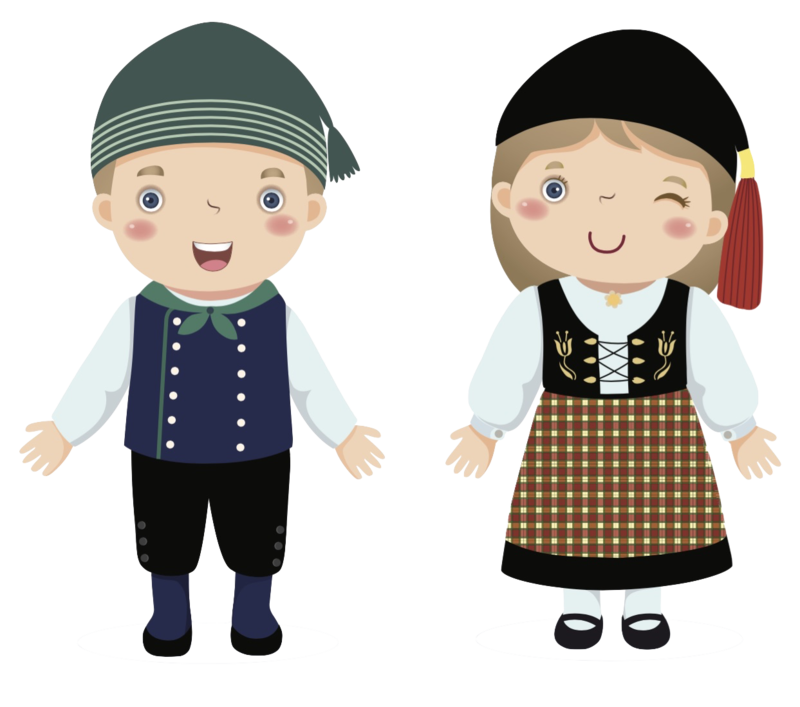 C) Bringur í Mosfellsdal: Camping and overnight stays are not allowed. D) Dimmuborgir: Camping and overnight stays are not allowed. 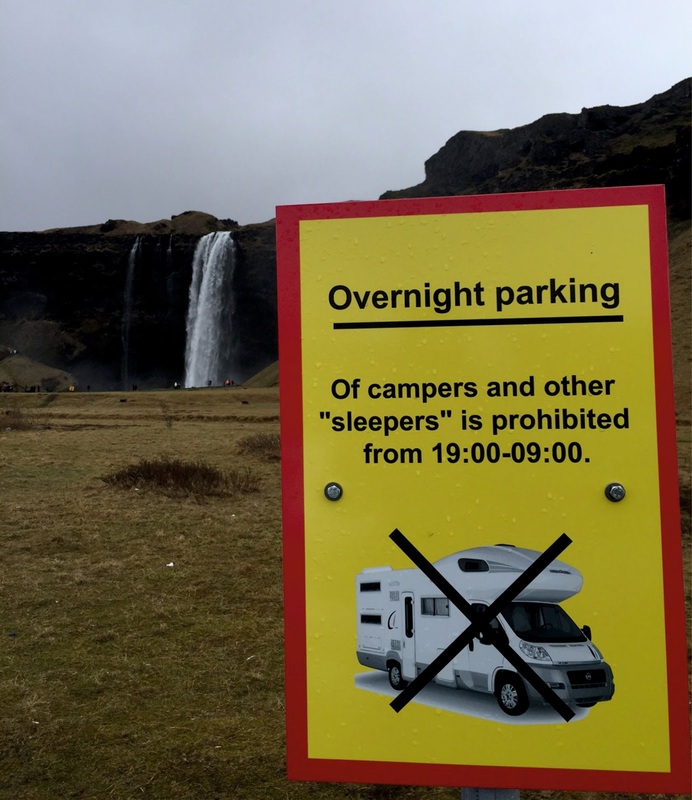 E) Dyrhólaey: Camping and overnight staying only with the permission of the Icelandic Department of the Environment. F) Fjallabak: Camping and overnight is restricted to marked areas. Hikers can camp along marked trails. 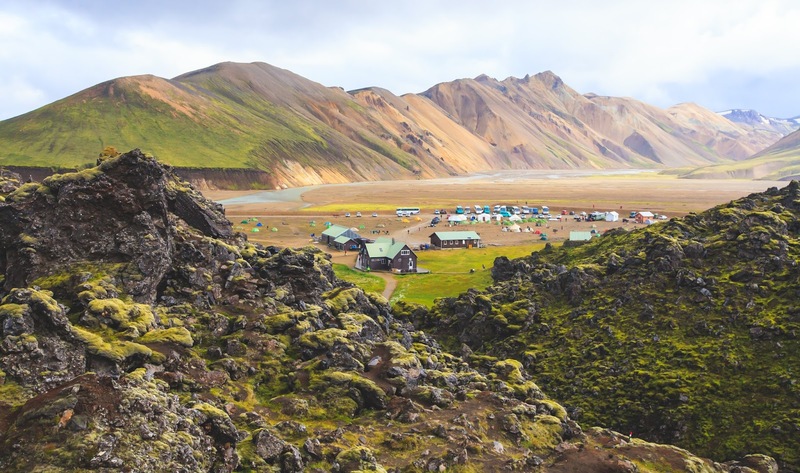 Elsewhere, camping or spending the night depends on the express permission of the Icelandic Department of the Environment. G) Grabrókargígar í Norðurárdal: Camping and overnight is only permitted with the permission of the Department of Environment of Iceland. 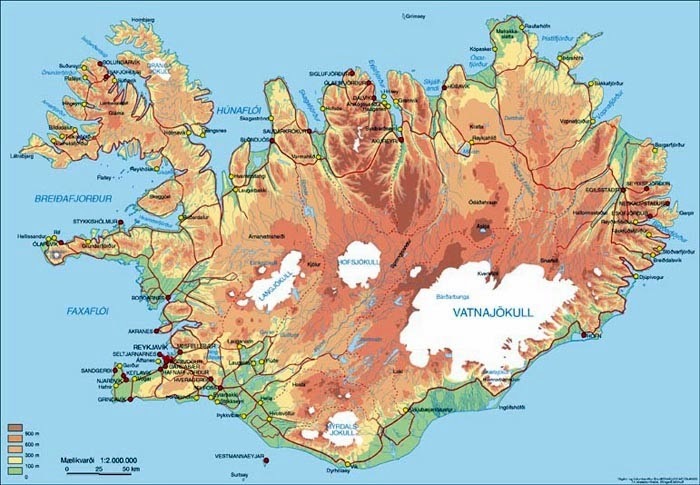 H) Herðubreiðarfriðland: You can camp in marked areas. 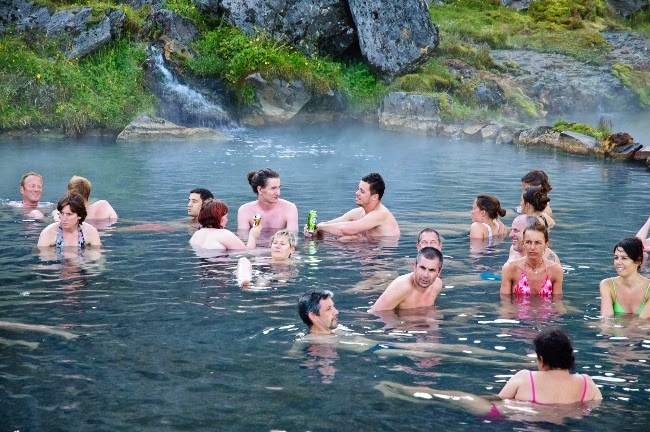 Elsewhere, permission is required from the Icelandic Department of the Environment. I) Hverfjall / Hverfell: Camping and overnight stays are not allowed. 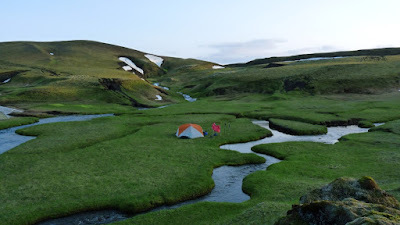 J) Ingólfshöfði: Camping and overnight only with the permission of the Icelandic Department of Environment and local supervisors. K) Kattarauga: Camping and overnight stays are not allowed. L) Kirkjugólf: Camping and overnight stays are not allowed. M) Mývatn: Camping and overnight stays are not allowed outside the marked camping areas. 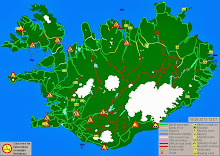 N) Seljahjallagil, Bláhvammur, Þrengslaborgir and surroundings: Camping and overnight stay is not allowed. 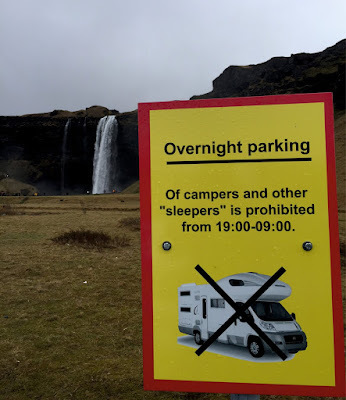 O) Skógafoss: Camping and overnight stays not allowed outside the marked camping areas. P) Skútustaðagígar: Camping and overnight stays are not allowed. 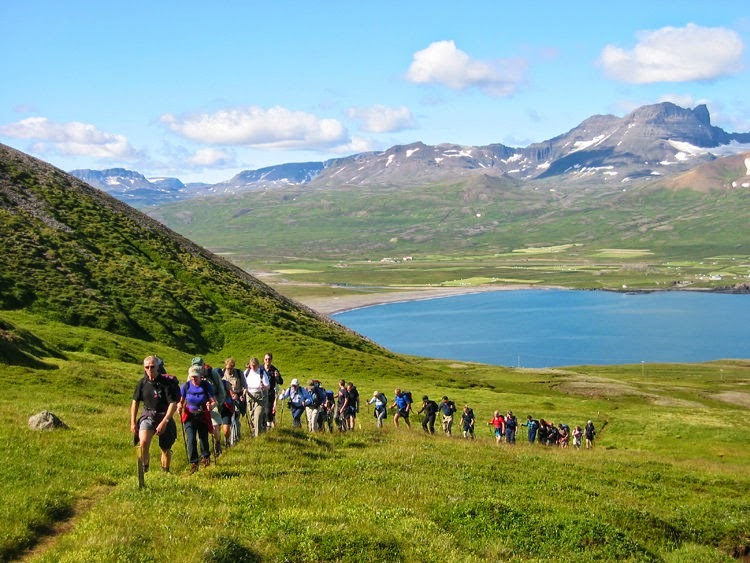 Q) Snæfellsjökull National Park: Hikers and cyclists must obtain permission from the park rangers. Otherwise camping and overnight stays are not allowed. R) Ströndin við Stapa og Hellna: Camping and overnight stays are not allowed. S) Teigarhorn: Camping and overnight stays are not allowed. 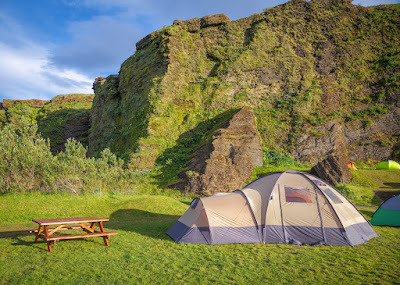 T) Vatnajökull National Park: In the park, visitors should use the campsite for tents, caravans, camper vans, vans, trailer-tent and any motor vehicle. Outside the designated camping area, you can camp with a traditional tent for one night. However, groups of three or more tents, must ask the park rangers for permission. When camping outside the designated areas, you must be careful not to cause any damage to the environment and to collect all the trash by depositing it into a suitable place. U) In Jökulsárgljúfur: In areas of Askja under special protection. In the areas of Hoffellssvæði and Heinabergssvæði. In Skaftafellsheiði, Bæjarstaðarskógur and Morsárdalur also. 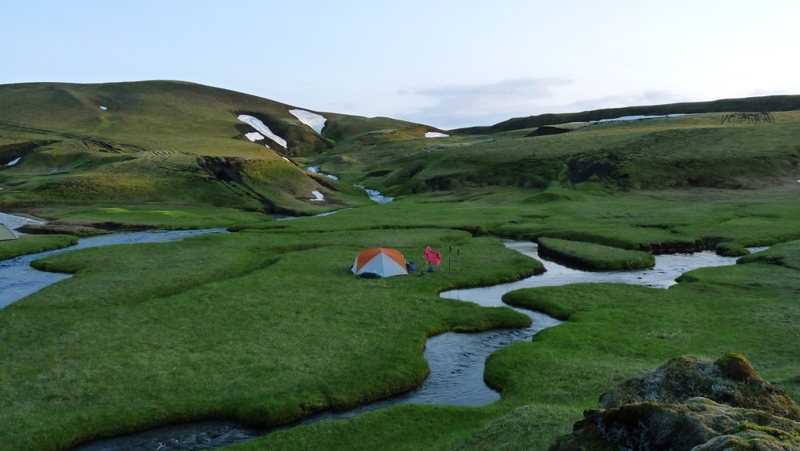 However, camping is permitted in the Skaftafell mountains at 400 m above sea level and in the area at the mouth of the Kjós river. Travelers must obtain detailed information of the National Park regarding campsites at the interpretation center or by asking the park rangers. 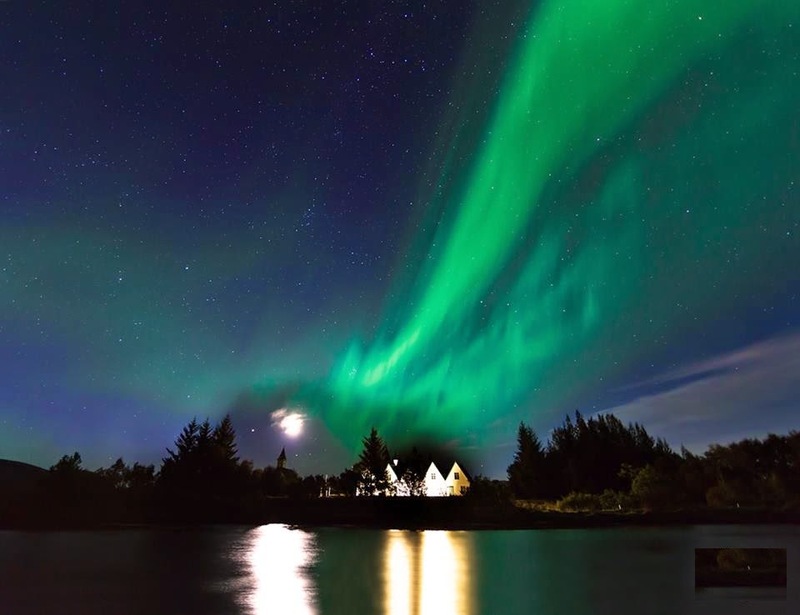 V) Þingvellir National Park: Camping and overnight stays are not permitted outside the marked camping areas. Here you can find a list of campsites in Iceland that open during the summer time. We recommend you to contact each site via e-mail to know their schedules, facilities and services offered. 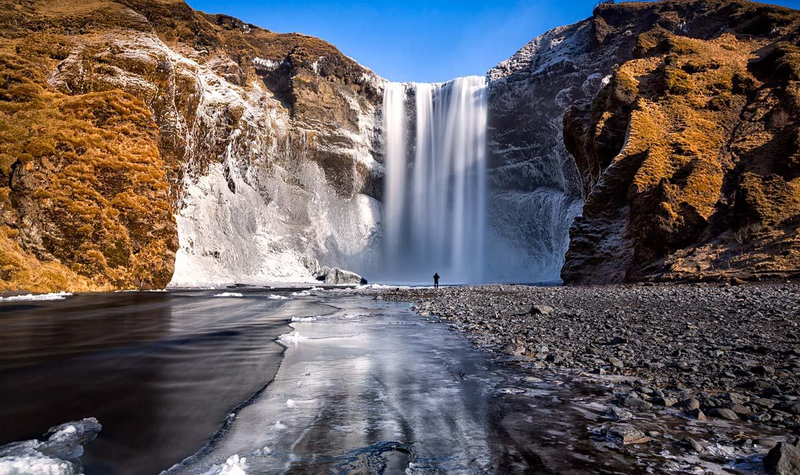 On the other hand, and due to the increase of visitors during the winter time, there are a few campsites in Iceland, that in collaboration with the Government, remain open also in winter. These camping spaces are mainly focused on travelers using a camper, van or motor home. We highly recommend you to check if they are open during your dates and what services do they offer to travelers. 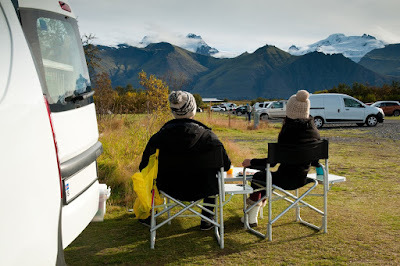 It is worth mentioning there is a special camping card with a fixed price for the whole family and it can be used in more than 40 campsites around Iceland. This card also offers fuel discounts. 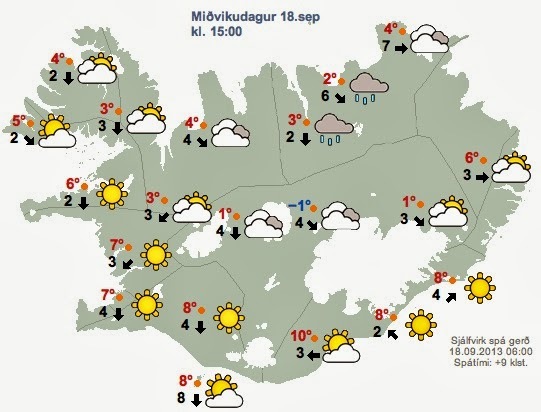 Source: Department of Environment of Iceland and Camping Iceland's website.